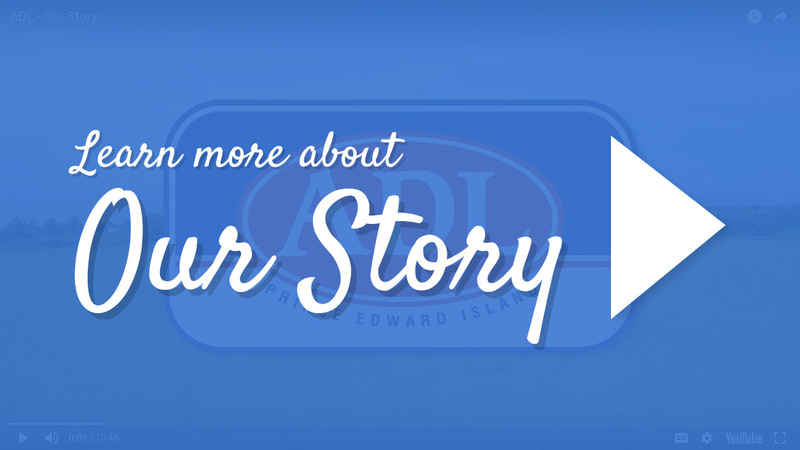 Proudly family farm-owned since 1953. 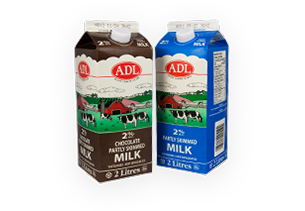 Prince Edward Island has a strong farming history and is perfectly suited for dairy operations. 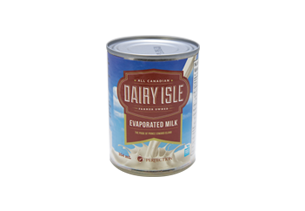 The rich red soil, ocean breezes, and lush green pastures provide our producers ideal conditions for high-quality milk production. 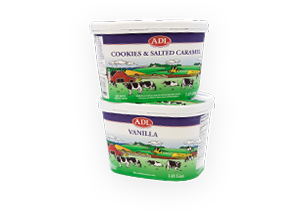 For 65 years, ADL has processed fresh milk from PEI farms to produce premium dairy products including milk, cheese, cream, butter and ice cream. 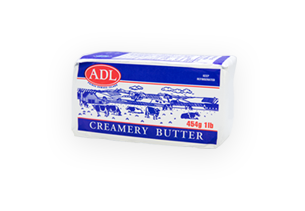 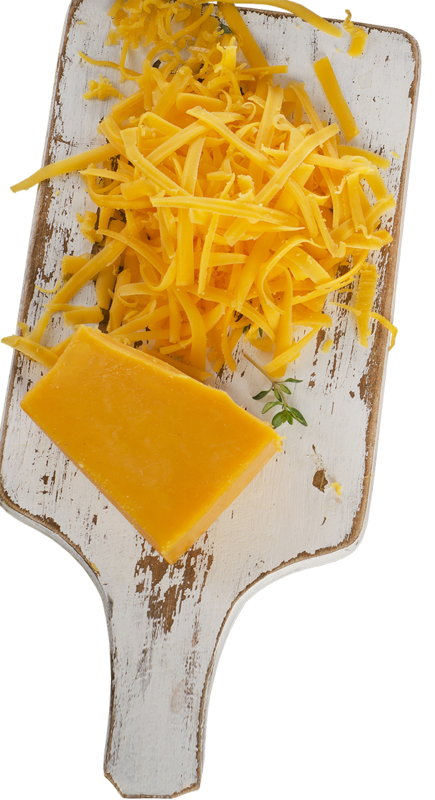 From the farm gate to your plate, we are committed to producing quality dairy products for you and your family to enjoy. 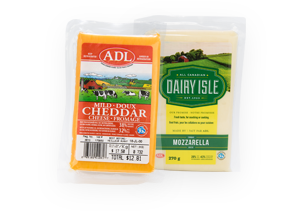 Make delicious meals using premium ADL products.